Stretching and squeezing of the fabric to remove all crease marks as well as to control the Lengthwise shrinkage which obtained in the dyeing process. 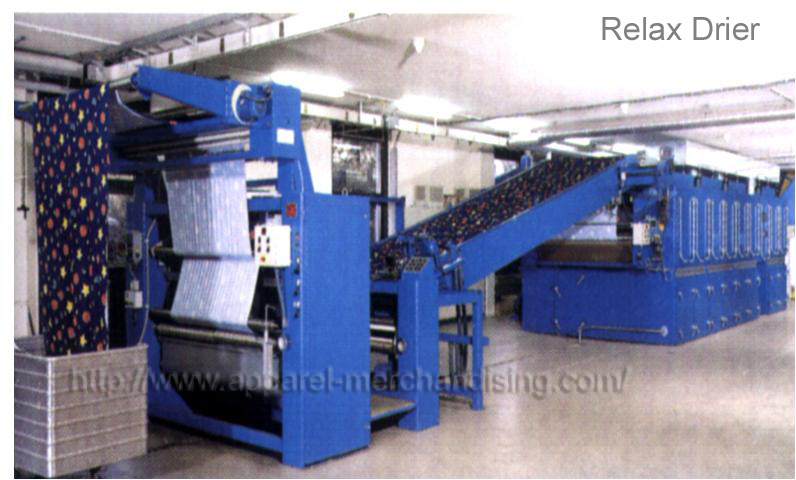 Conveyor belt facility provided to reduce the lengthwise stretch on the fabric which will improve the physical property of the fabric. 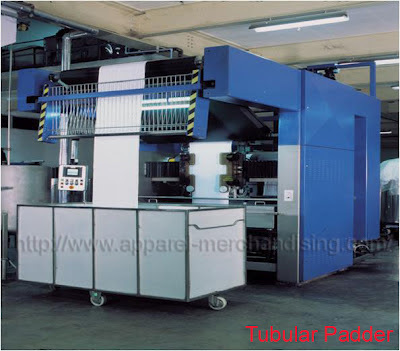 Drier is used to remove the excess moisture content of the fabric. 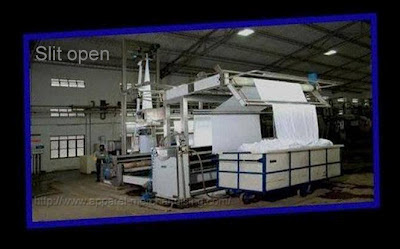 Both Open width and Tubular form of fabric can be dried with relaxation which will be used to improve the Dimensional Stability of the fabric by the way of Over feeding technology. Top and bottom nozzles are used to spread even heat energy on the both side of the fabric to get even drying of the fabric.